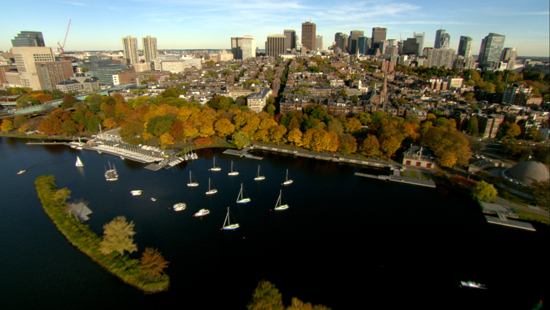 Seventy percent of global carbon dioxide (CO2) emissions come from cities.﻿ As many cities rush to pursue new CO2 emissions goals, Harvard Forest collaborators at Boston University--Lucy Hutyra and Nathan Phillips--have developed an "urban metabolism" project to better understand CO2 in Boston and surrounding areas: where is carbon emitted? how is carbon stored? and what factors contribute to the net carbon balance? Read the BU Today article.